This daily journal gives an introduction to the Serenity Prayer and shows you how to gain peace by applying the principles of gratitude, acceptance, courage, and wisdom. 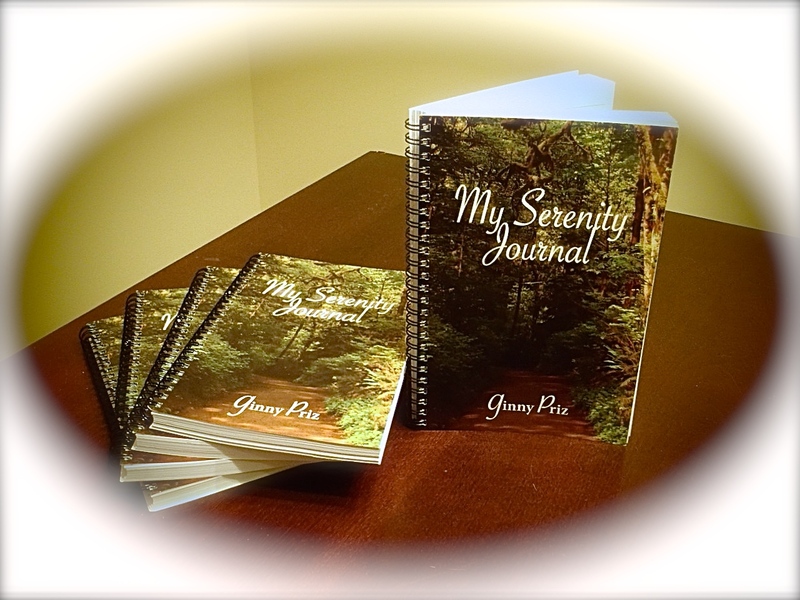 Included are inspirational Bible verses and quotes from Ginny Priz. Price: $14.97 plus shipping.